Lucknow, Metro Rail News: Shri AK Jain, Commissioner Metro Railway Safety (CMRS) today gave his certification to Lucknow Metro Rail Corporation (LMRC) for commencing the revenue/commercial operations of its Metro services for public ridership on entire corridor from CCS Airport to Munshipulia. Speaking on this occasion, Shri Kumar Keshav, Managing Director, LMRC said “Getting all the required technical clearances and finally certification from the Commissioner of Metro Rail Safety today to commence revenue operations on entire section of North-South corridor (phase 1-A) from CCS Airport to Munshipulia has been a great achievement for all of us. He also congratulated the entire LMRC team, General Consultants, Contractors, Vendors and construction labour for their sheer dedication, commitment, hard work and perseverance for accomplishing this difficult task in record time. He also thanked the whole team for their continued hard work for past many days in successfully arranging Commissioner of Railway Safety certification of the entire corridor for opening to public for revenue operation. 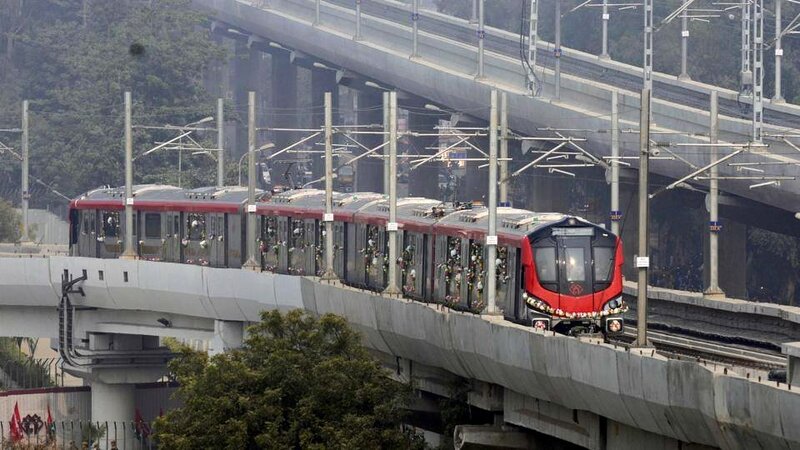 Now with Commissioner of Railway Safety certification for opening, services of Lucknow Metro on entire section from CCS Airport to Munshipulia will be made available to public after inauguration on a suitable date shortly. Kumar Keshav also thanked the people of Lucknow City for their continued support which has made completion of the works of Lucknow Metro ahead of schedule.